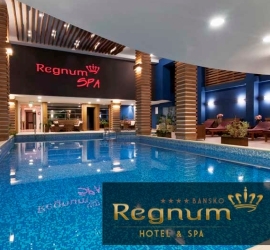 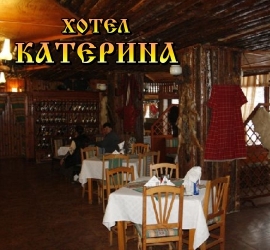 Hotels in Pamporovo, Chepelare and Smolyan. 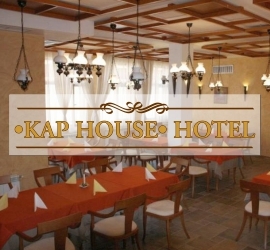 The best hotels in Pamporovo. 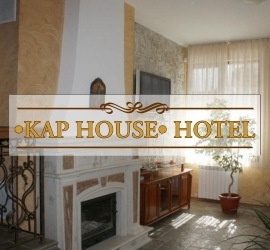 Select a place to rest and ski holiday in Pamporovo. 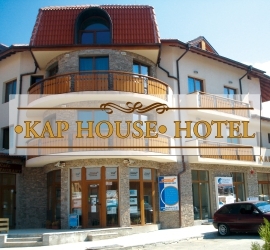 Hotels two, three, four and five star hotel in Pamporovo. 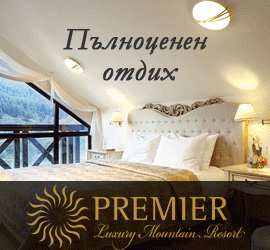 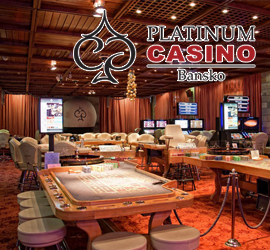 Special offers and promotions for hotels in Pamporovo.